“Investor demand is outpacing supply and assets available for sale, thus continuing to drive pricing in this submarket,” says HFF's José Cruz. 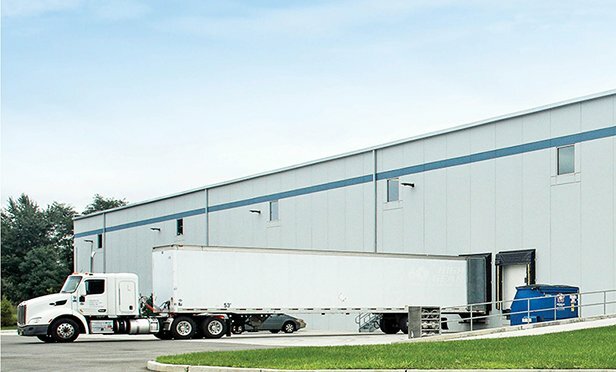 HAMILTON, NJ—Black Creek Group is acquiring 17 Quakerbridge Plaza Drive, a fully leased, 76,220-square-foot industrial warehouse and distribution facility in Hamilton, NJ, from Matrix Development Group for $8.5 million. Law firm Morgan Lewis partner Richard LaFalce looks over the Treasury’s new regulations providing pointers for those in the real estate industry.